Relive the brutal combos and vicious fatalities that made Mortal Kombat one of the most iconic videogames EVER. 10 Klassic arenas await you in Arcade Mode, pitting you against 13 klassic Mortal Kombat warriors like Scorpion, Sub-Zero, and Sonya Blade. Kustomize your button layout and dominate your opponents in head-to-head battle. Then "Finish Him!" with epic Fatalities and humiliating Fatalities. 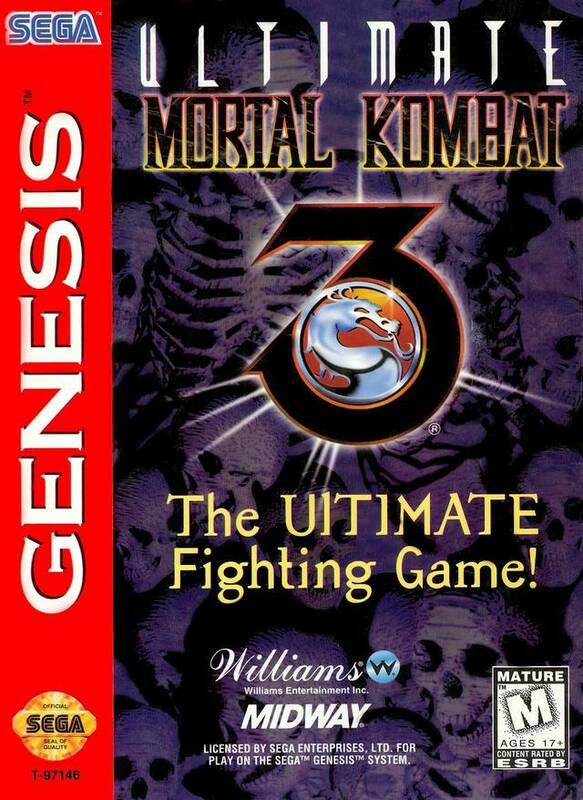 To promote Ultimate Mortal Kombat 3 and grow its popularity (top games), use the embed code provided on your homepage, blog, forums and elsewhere you desire. Or try our widget. I like Mortal Kombat games! A cat and cute monsters battling it out in the Android Market. Download it now on Google Play by searching for KungFu Nekko!